Whether you are Irish born and bred, or just very fond of this island folk, we have Irish t-shirts you will love. From four leaved clovers, flags and leprechauns to funny quotes and elaborate graphics, we have it all. 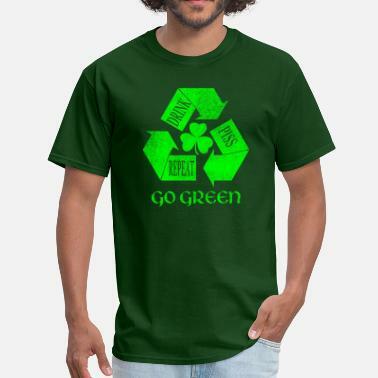 With sizes ranging from S to 5 XL and a great color variety (no, not all Irish shirts need to be green) you can easily find your next favorite tee. But our assortment of products doesn’t contain just t-shirts. You can choose from our Irish hoodies, sweatshirts, tank tops and accessories like hats, bags and mugs. Looking for something special for your Irish friend? Just browse Spreadshirt or get a little help from our new gift finder. 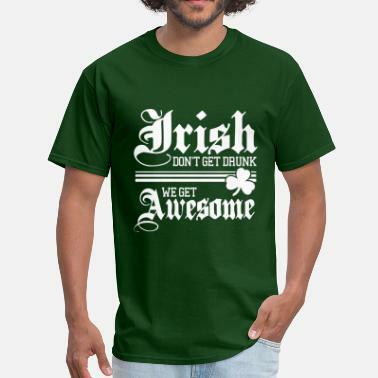 You will surely find some great Irish t-shirts and other Irish apparel on our Marketplace, so don’t hesitate any longer and start browsing! The Irish are known for their unique sense of humor. 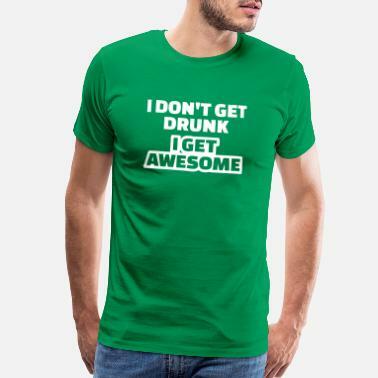 Whether you are Irish or not, we bet that our funny Irish shirts will make you laugh. From dirty jokes, through funny quotes, to hilarious illustrations, we have all you would expect when you hear the words Irish and humor. 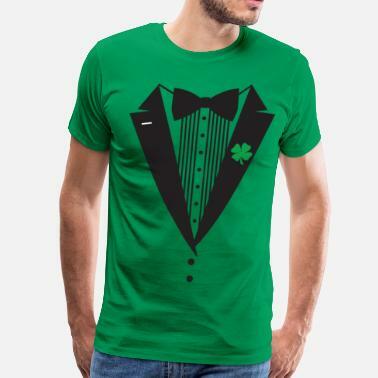 Still looking for something you could wear to this year’s St. Patrick’s Day parade? Then look no further as we have a vast selection when it comes to all things St. Patrick’s Day! 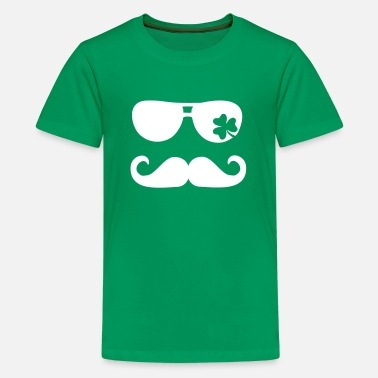 From St. Patrick’s Day shirts, Irish t-shirts to drinking hoodies, the choice is yours. With our high-quality prints and materials, you can rest assured that you will be the coolest kid on the block. Go ahead and check out our Marketplace for one-of-a-kind Irish t-shirts and other Irish apparel!